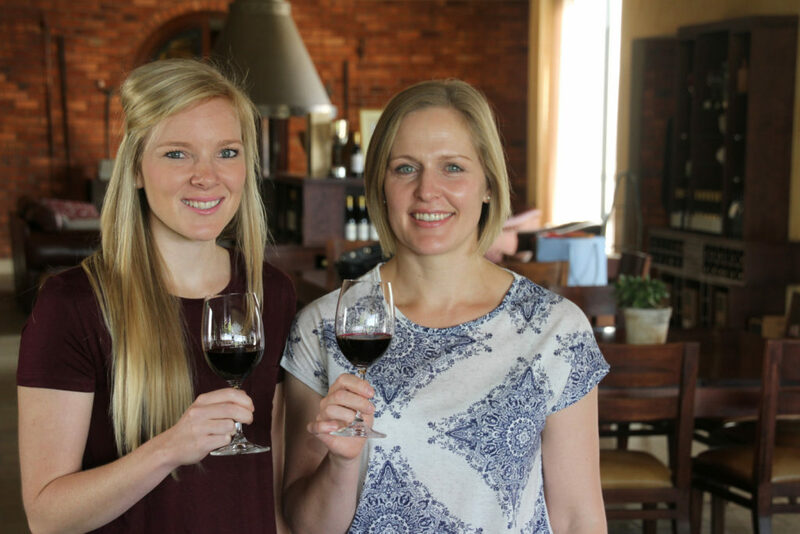 Home ⁄ Archive by category "Latest News"
Vrede en Lust has made a big impression on the local wine and hospitality fraternity with its remarkable Kogelberg Chenin Blanc – a wine that has been turning heads since its maiden release. The 2015 vintage has been selected for this year’s Sommeliers Selection, South Africa’s first and only wine competition adjudicated solely by a panel of the country’s top sommeliers. For this unique competition, entries are judged for their food appropriateness and gastronomical relevance during blind tastings, and selected wines are compiled in a wine list format which is distributed to the local restaurant trade. The winning wines will also be showcased at trade and public tastings which will take place on 28 September and 5 October in Johannesburg and Cape Town respectively. The Kogelberg Chenin Blanc was selected by the Sommeliers Selection panel in the category ‘full and rich whites’, underscoring the complexity of the wine which makes it the perfect partner for many styles of cuisine, and creamy, aromatic dishes in particular. It is a wine with a special story, with the grapes used for the Kogelberg Chenin Blanc grown on Vrede en Lust’s Elgin farm, Casey’s Ridge. When Vrede en Lust owners, the Buys family, bought the farm in 2005, it was almost entirely planted to apple orchards, but recognizing the potential to produce superlative wine grapes, the farm was replanted to varieties ideally suited to the farm’s cool climate and unique terroir. The cool climate wines produced from these grapes complement the warmer climate Simonsberg-Paarl plantings and are a natural extention to the individualistic Vrede en Lust range. The Kogelberg Chenin Blanc originates from a registered single vineyard named the Kogelberg block, so named because of its location in the Kogelberg Biosphere, the first UNESCO proclaimed biosphere in Africa with an incredible diversity of fynbos and other plant species. The first bottling of the Kogelberg Chenin Blanc was released in 2011 and received a Gold Michelangelo Award just prior to its release, an achievement that was repeated by the 2012 vintage. The wine is produced in limited quantities and fermented in 225 and 500 litre French oak barrels using 2nd and 3rd fill barrels. The wine receives lees contact for 10 months prior to bottling for enhanced flavour and complexity. While the 2015 vintage is presently showing exceptionally well as the Sommelier Selection result testifies, it is also a wine with outstanding ageability that develops further character within 5-7 years from vintage. Winemaker Susan Erasmus, who is known for her artisanal, hands-on approach in the cellar, describes the Kogelberg Chenin Blanc as a riveting taste experience, with layered, lingering ripe stone fruit and honey flavours combined with refreshing citrus notes. Available at the cellar and selected fine wine retailers while stocks last.